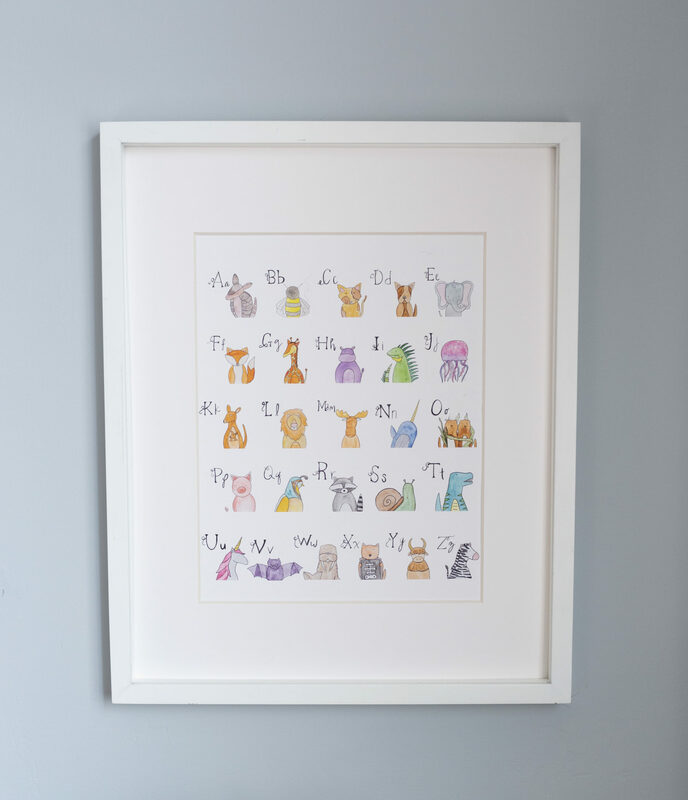 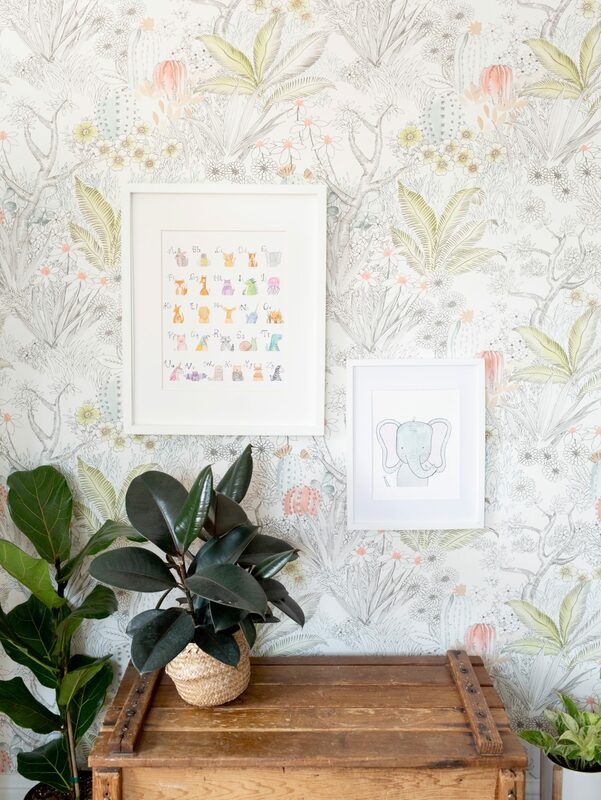 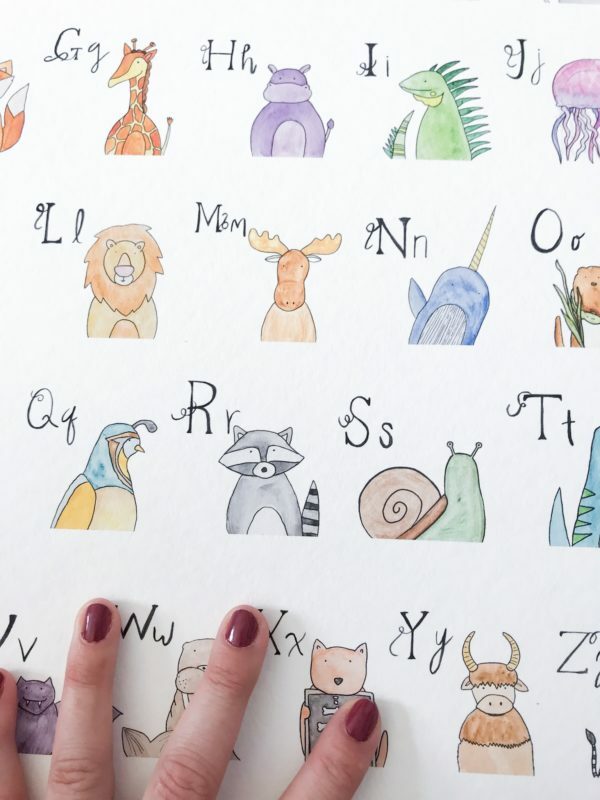 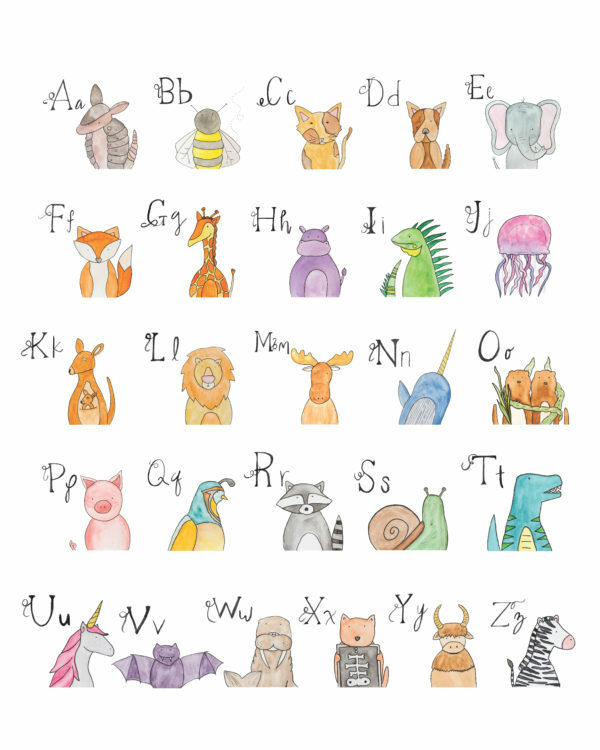 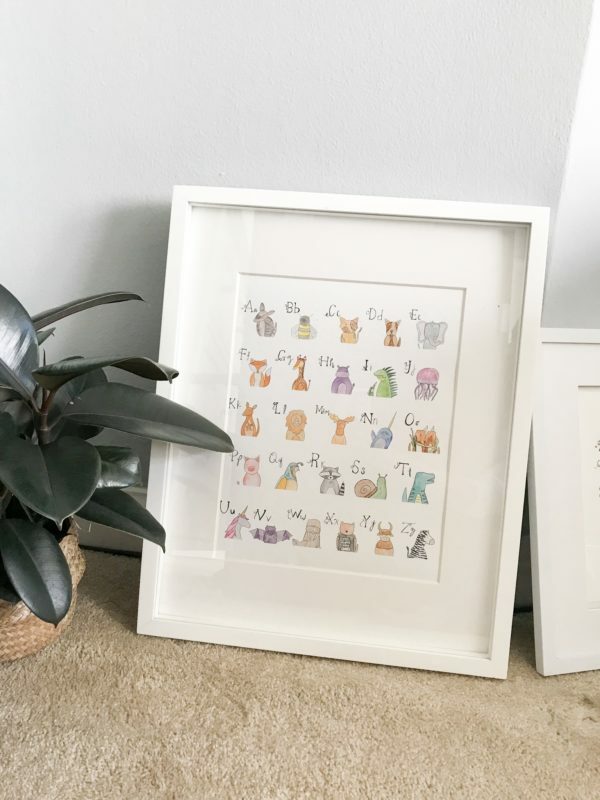 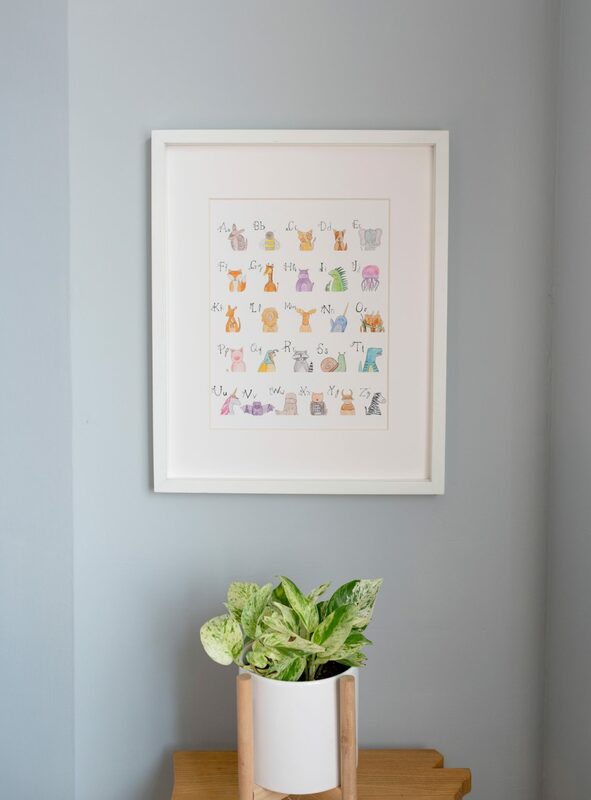 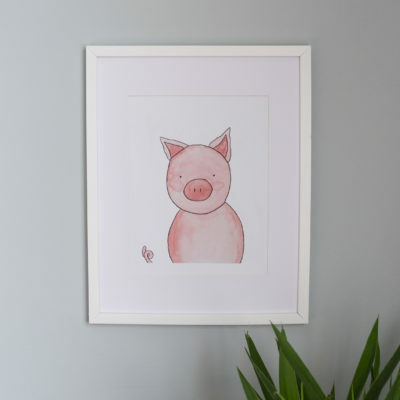 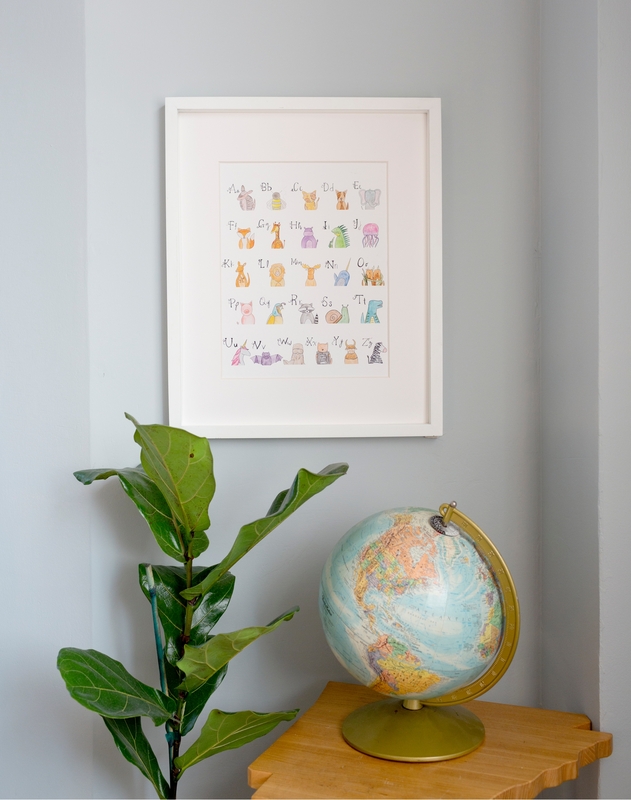 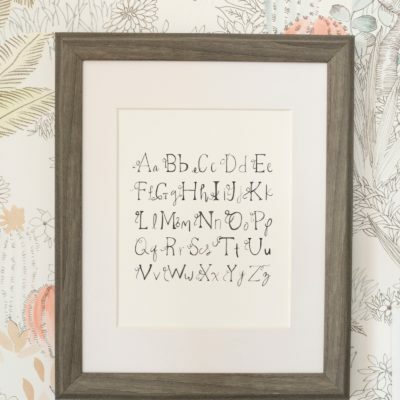 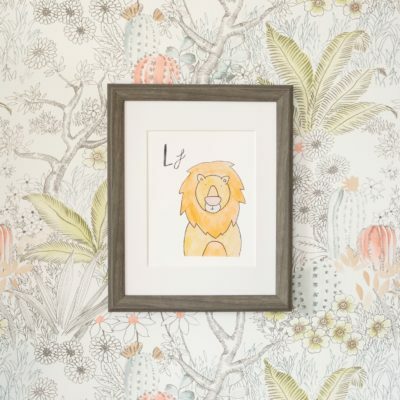 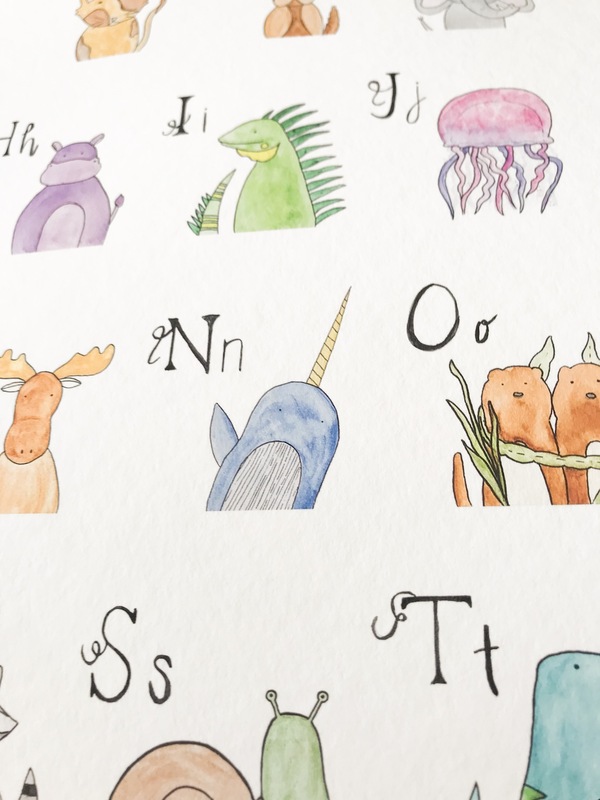 This is the A-to-Z Critter Alphabet Print featuring the full all the critters and their coordinating letters painted in watercolor side by side. 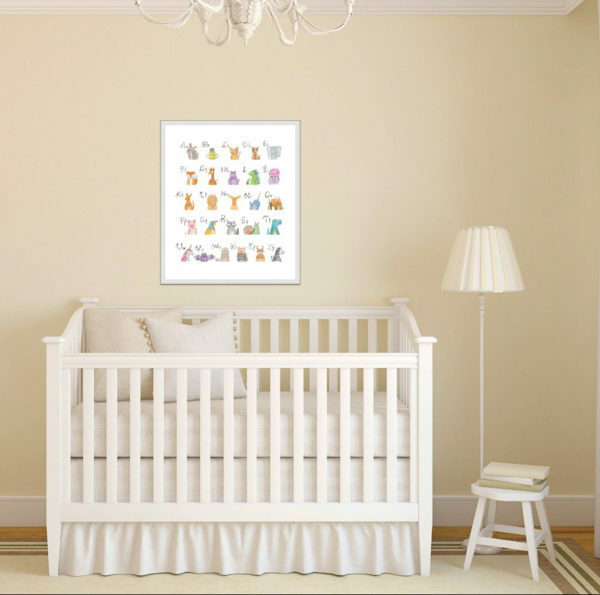 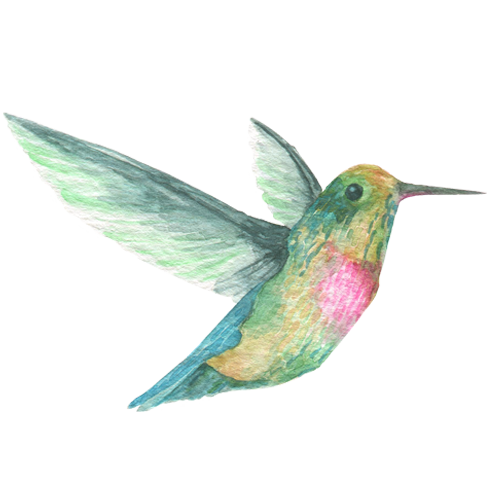 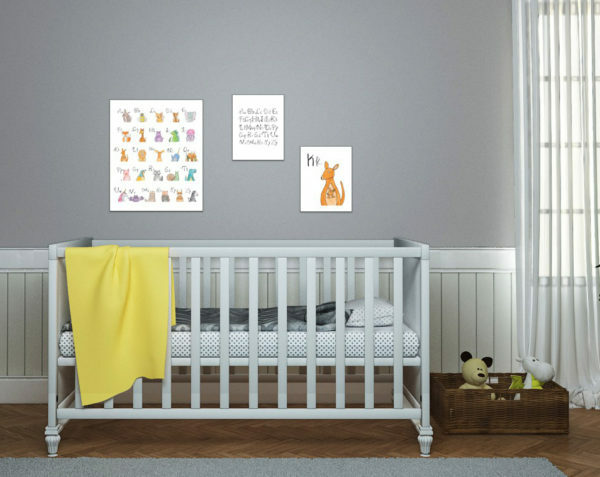 It comes in either an 8×10 or 11×14 sizing printed professionally on high-quality archival paper. 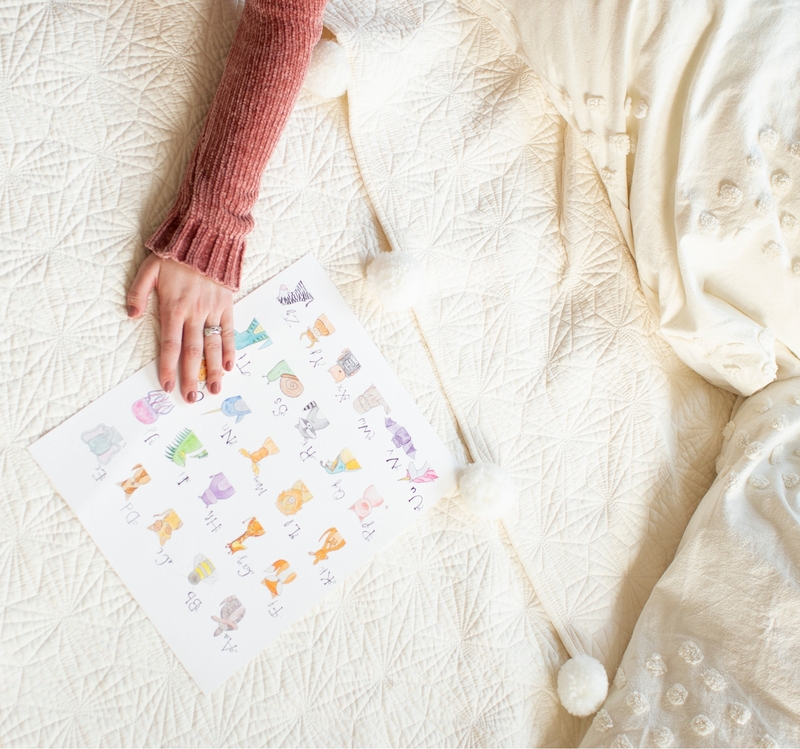 You also have the option to purchase a downloadable version to print at your own convenience.